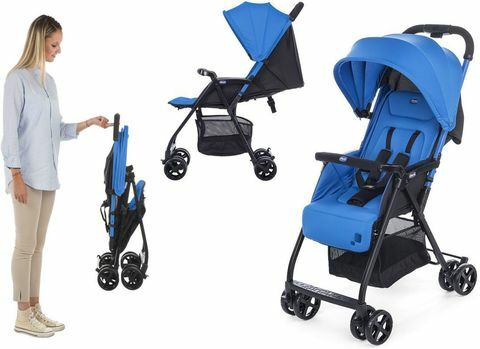 2) Chicco Ohlala Stroller is a lightweight, incredibily sturdy stroller. 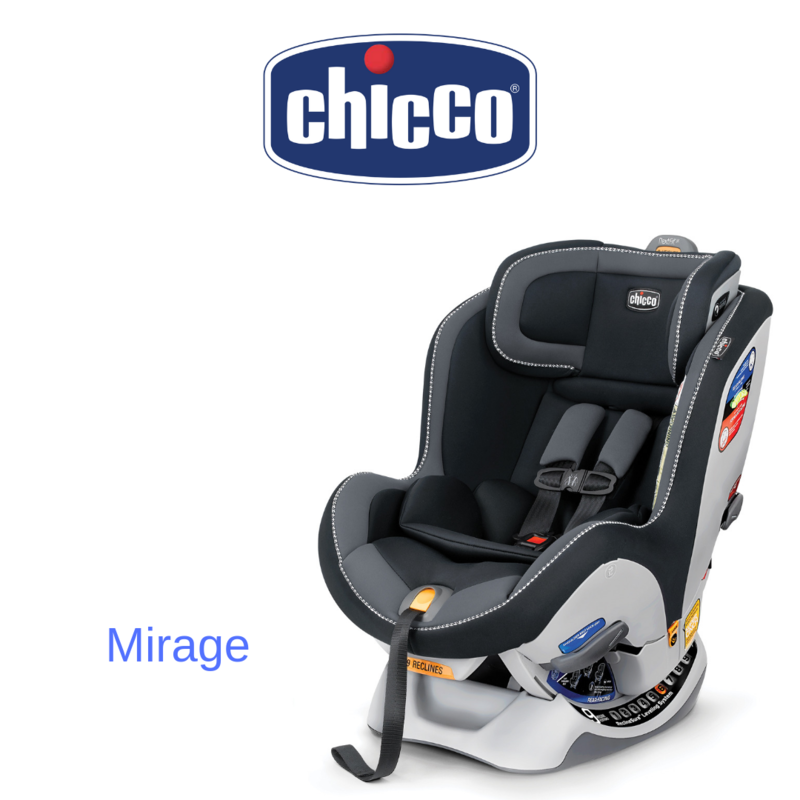 So light weight that you can lift even with one finger! 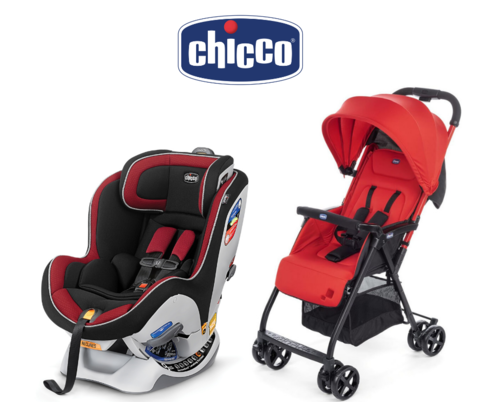 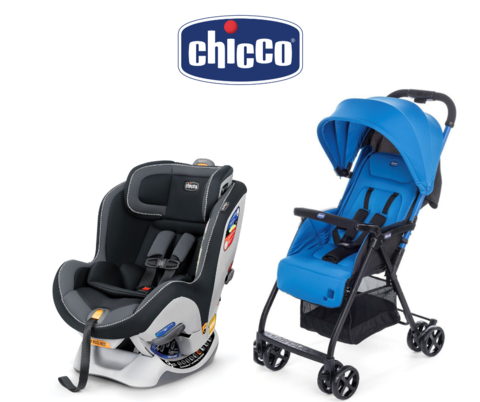 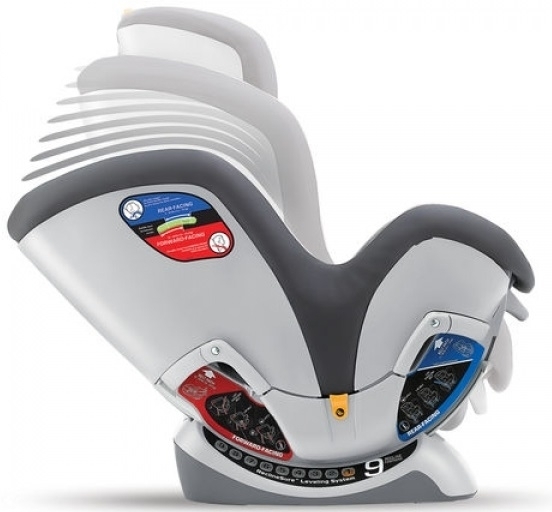 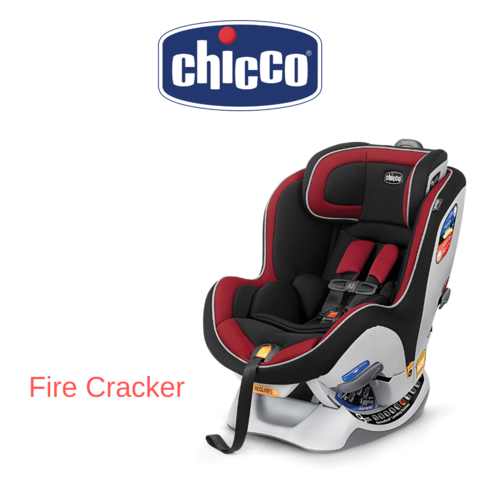 Attractive and modern design, Chicco OhLaLa has been designed to ensure maximum comfort to both parents and the child. 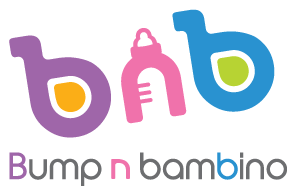 Easy to lift, easy to drive and easy to move, OhLaLa is the perfect for any mum.